Egypt’s Aswan welcomed tourists arriving on the first flight direct from Madrid to Aswan in nine years. 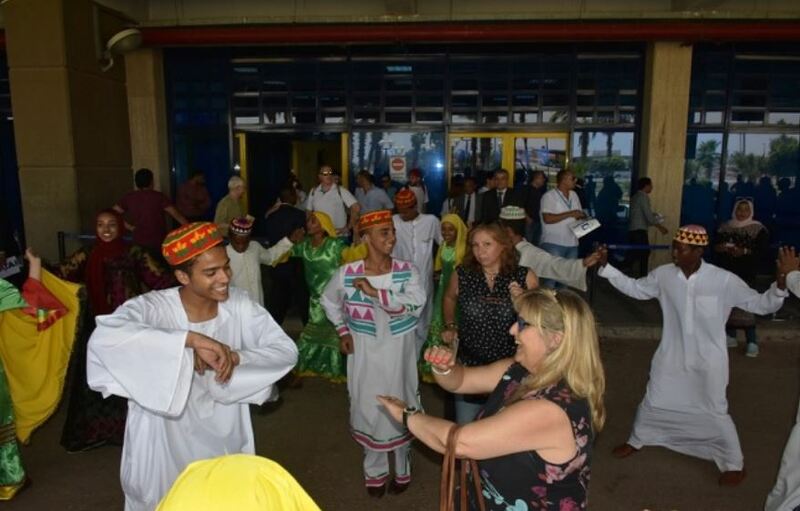 Tourists arriving at Aswan International Airport on Friday 27 July were greeted with festivities, including traditional dance and music. 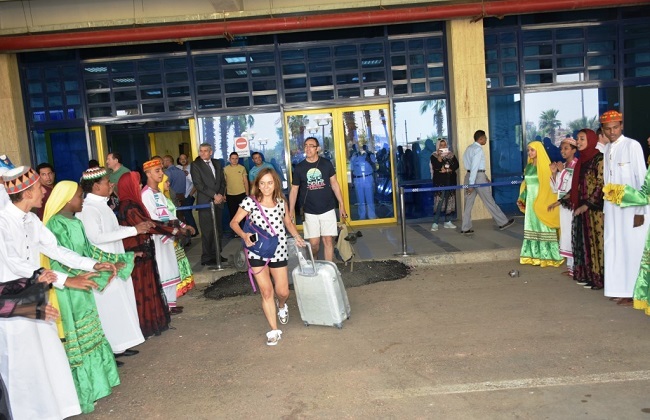 According to Aswan’s governorate, 180 Spanish tourists arrived on the flight from Madrid on Friday morning. The group of Spanish tourists are expected to spend four days in Aswan, visiting the city’s Ancient Egyptian and Nubian sites.